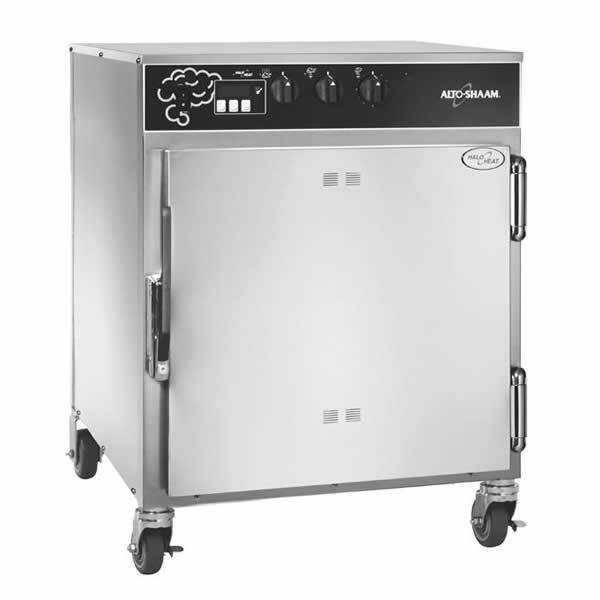 Alto-Shaam has been at the forefront of providing foodservice equipment solutions for over 50 years. 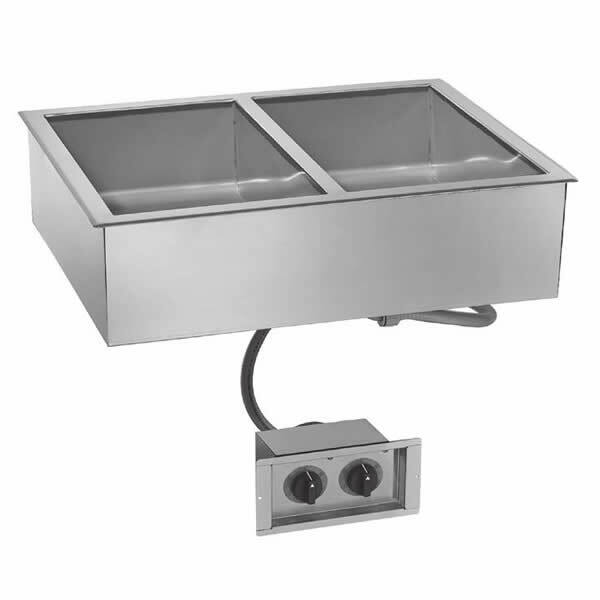 Since Alto-Shaam first introduced Halo Heat® in 1968, thousands of foodservice operations throughout the world have enthusiastically welcomed this concept for both cooking and maintaining foods at optimum serving temperatures. 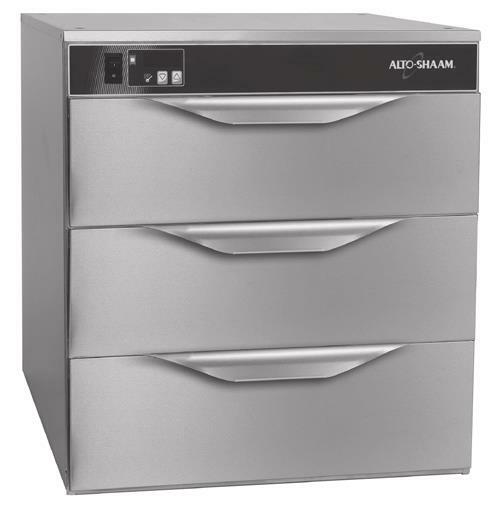 Alto-Shaam is recognised as a world leader in cooking and holding technologies, with more than 50 years experience providing foodservice solutions to customers worldwide. Alto-Shaam’s unique Halo Heat® technology surrounds the food you need to cook or hold with a constant, uniform ‘halo’ of radiant heat then slowly brings food to the peak of perfection. 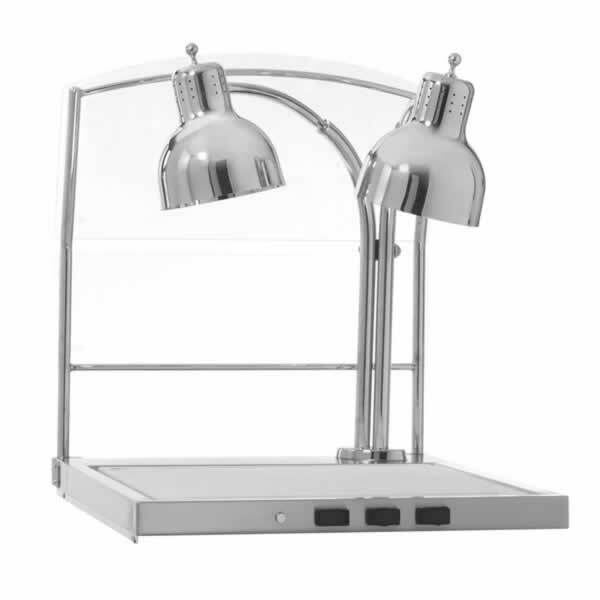 Halo Heat® cooking and holding retains more natural product moisture, provides less product waste and shrinkage, and offers greater customer product acceptance in both product appearance and taste. 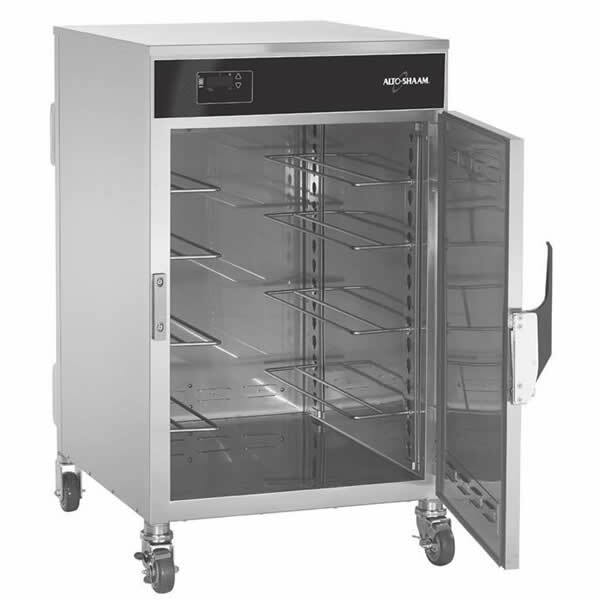 Extensive product range including Cook & Hold ovens, Smoker ovens, Drawer Warmers, Holding Cabinets, Banquet Carts, Hot Wells and Carving Stations. 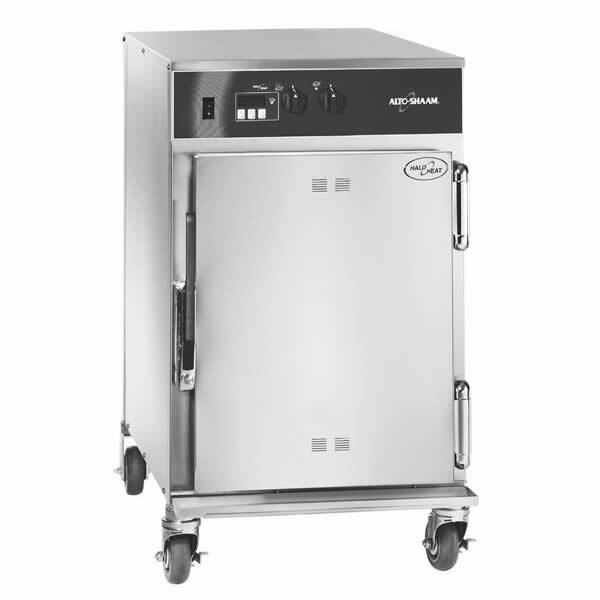 Found in some of the most high profile kitchens across the globe and winner of more than ten consecutive Foodservice Equipment & Suppliers Best in Class Awards. Reduces energy consumption – saving on electricity, gas and water consumption which in turn helps the earth just as much as it helps your bottom line. Reduces food waste – when food is cooked and held perfectly, less of it ends up in the landfill. 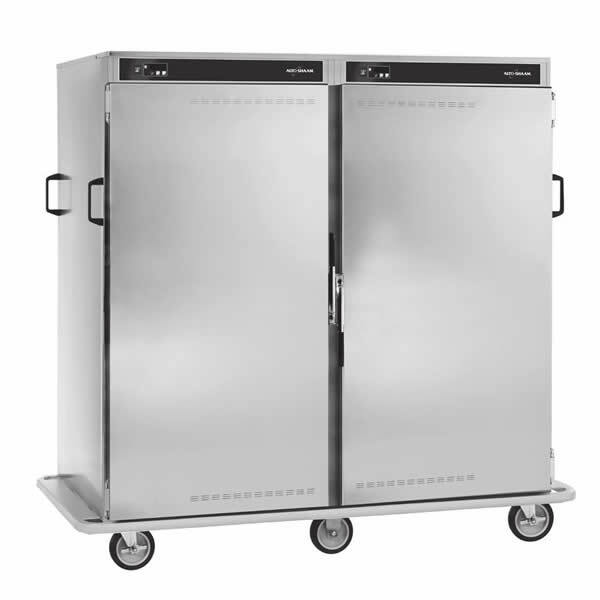 Alto-Shaam offers precise temperature and humidity controls to help reduce wastage in your venue. Increases flavours – with Alto-Shaam’s Halo Heat® technology, food is slowly cooked to perfection and held without any risk of shrinkage or loss of moisture, texture or flavour. Consistency is key – with simple manual or digital controls, each Alto-Shaam product is easy to use ensuring a consistent quality product every time, across any location. Fast return on investment – with savings in utilities and food costs, combined with better food production, Alto-Shaam customers find a faster return on investment than comparable competitor products. If you’re keeping up with the hottest trends in food in recent years, you’ll know that we’ve been stealing from our foreign friends for years. [FREE GUIDE] Master the art of hot and cold smoking today! 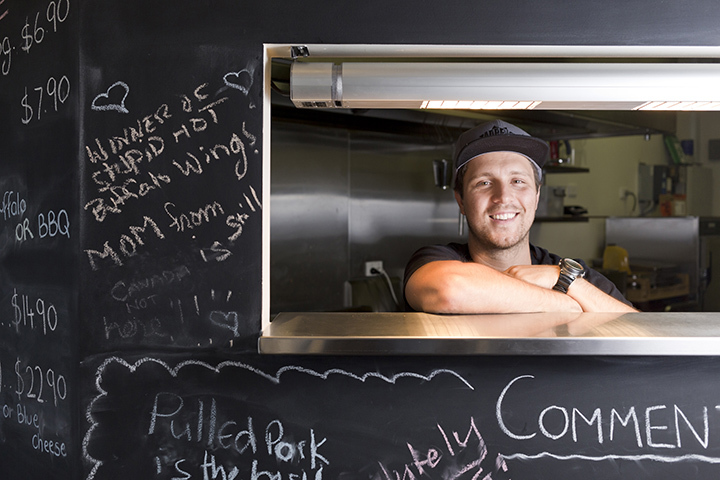 Want to bring that authentic smokey flavour to your menu but don’t know where to start? 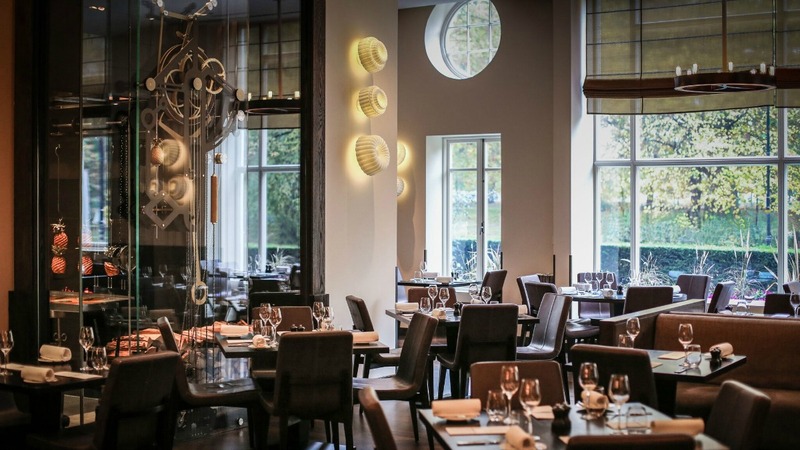 When it comes to large scale catering, the quality of the food served has much to do with how it’s prepared, but even more to do with how it’s held before service. There can be little doubt that smoking certain types of food can add a whole new dimension to their flavour.